Those of you lucky enough to be planning your stay at The New Yorker Hotel during spring are in for a treat. When the city is in full bloom, it’s time to put on the most comfortable walking shoes you own and head outside. We’ve talked about The High Line in our Hidden Gems in New York City, Part 2 post. If you’ve never seen it in full bloom, make sure your camera is fully charged. The New York Botanical Garden hosts its annual Orchid Show each spring. This year, the show will take place from March 3rd to April 22. Consider taking a guided tour to learn about what makes orchids so special. Central Park never gets old, regardless of how many times you’ve been there - something always changes. Take a walking tour or cycle around the park to see as much as you can in as little time as possible (continue reading!). New York is best seen on foot. Free Tours By Foot organizes pay-what-you-wish walking tours of Manhattan’s top attractions, but Brooklyn tours are also popular. Remember that it’s always good to pay, even just a little bit, to keep alive projects such as this. 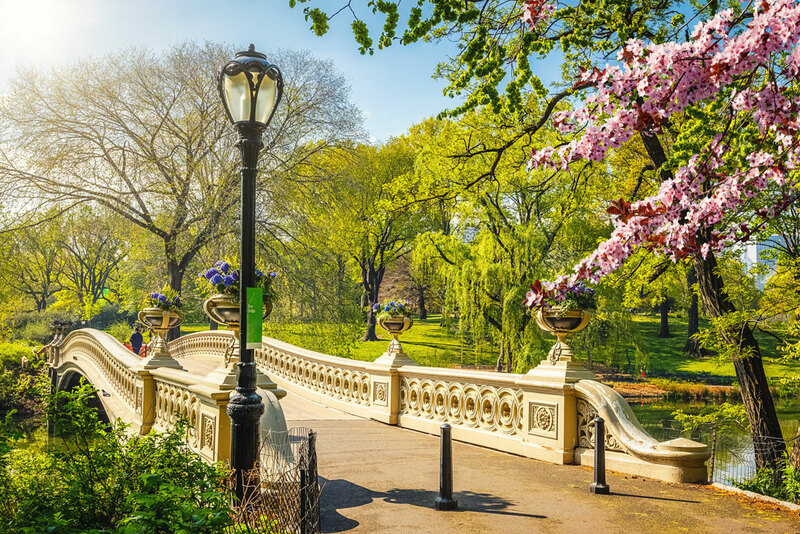 Central Park Conservancy Walking Tours offers year-round tours of Central Park’s highlights and off-the-beaten-path locations. You can book a guided tour or check out their self-guided options if you’d rather go at your own pace. We recommend taking the Spring Blossoms: Conservatory Garden Tour. With baseball season starting in late March and running until October, spring is a great time to spend the day groaning with every strike or screaming yourself hoarse after a homerun (if you’re lucky enough to see one!). 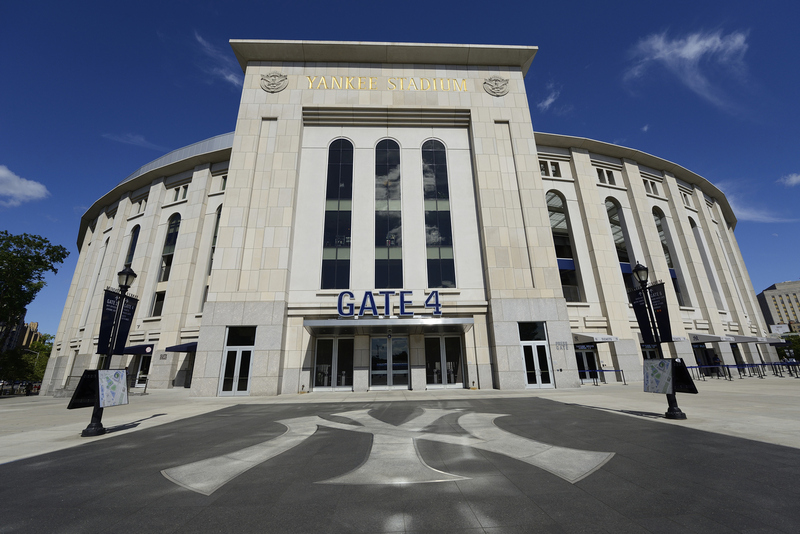 Head to Yankee Stadium in Bronx to catch the Yanks in action or to Citi Field in Queens to cheer for the Mets. When the sun shines, explore Central Park on two wheels. Bike rentals start at $15 per hour, with the option of adults, kids and tandem bikes. The terrain varies from flat to hilly, depending on the route, and photo opportunities are endless! 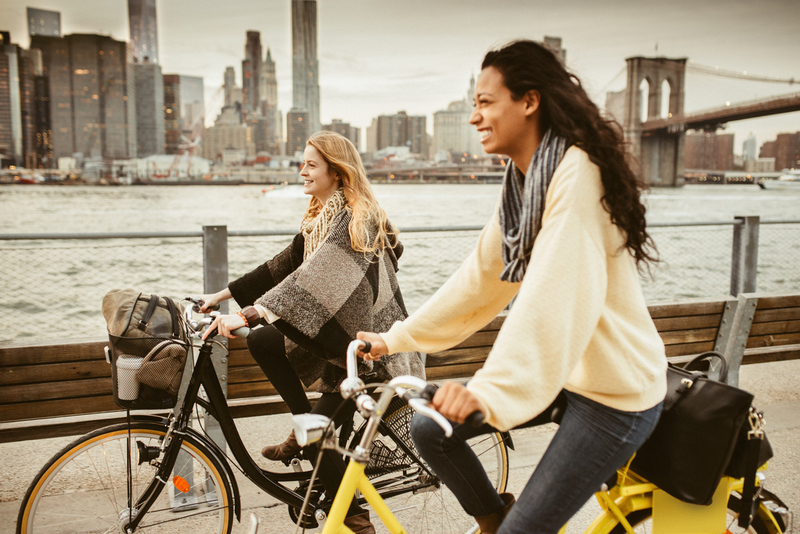 Crossing the Brooklyn Bridge will take you to another favorite biking spot: Brooklyn Bridge Park. 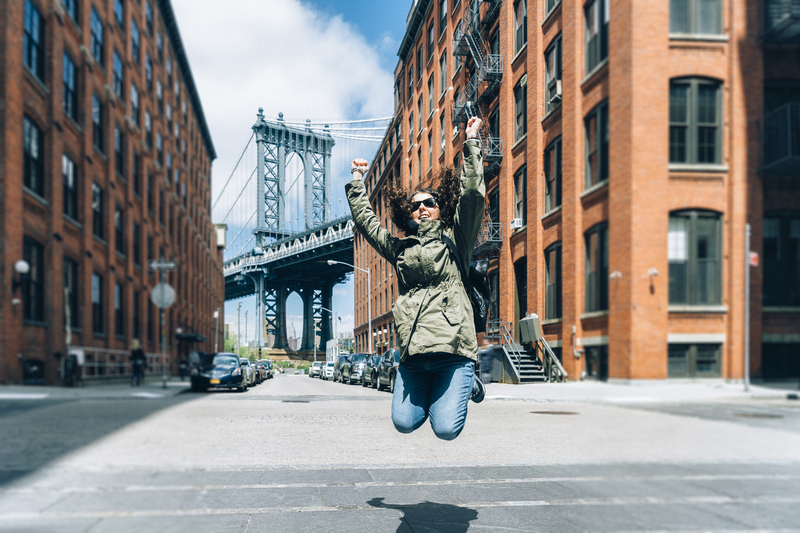 You’ll see incredible views of Manhattan, Brooklyn Bridge and the area known as DUMBO. When all you want is to grab a drink, sit back and people watch, New York isn’t short of options. 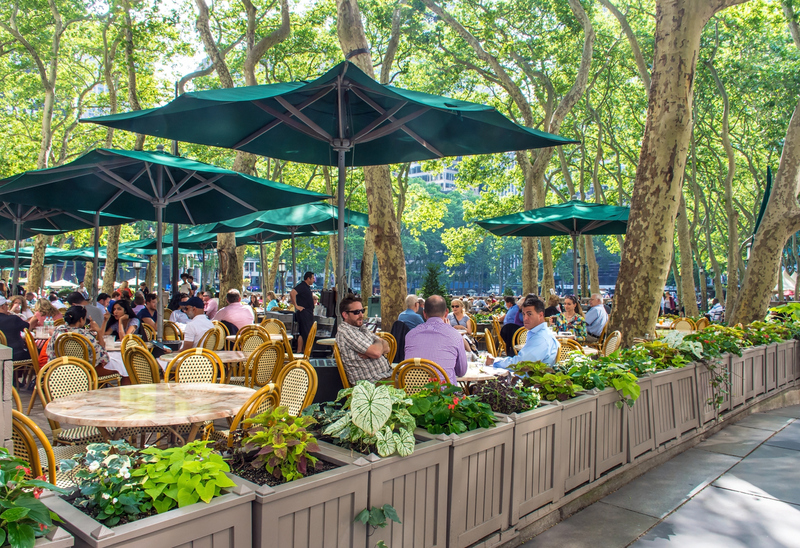 Take a look at our pick of three great cafés located within walking distance of or a short subway ride from The New Yorker Hotel. 40th and 42nd Streets & Fifth and Sixth Avenues, New York, NY 10018. 224 West 20th St, New York, NY 10011. 180 10th Ave at 20th St, New York, New York 10011. Make this season unforgettable by staying at The New Yorker Hotel, a unique hotel in the heart of Manhattan. Book your room through our website and make the most of our special offers.